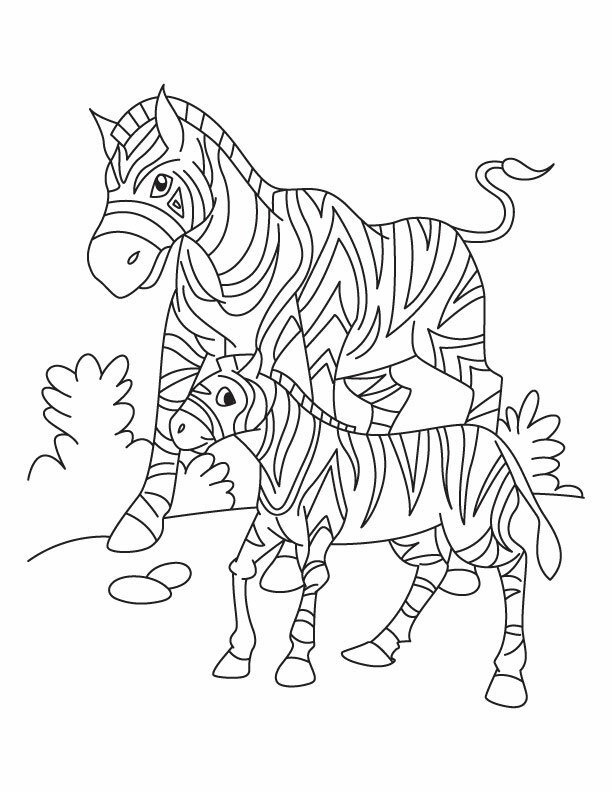 Coloring page of the head of two animals from Africa : A Lion and a Monkey ! 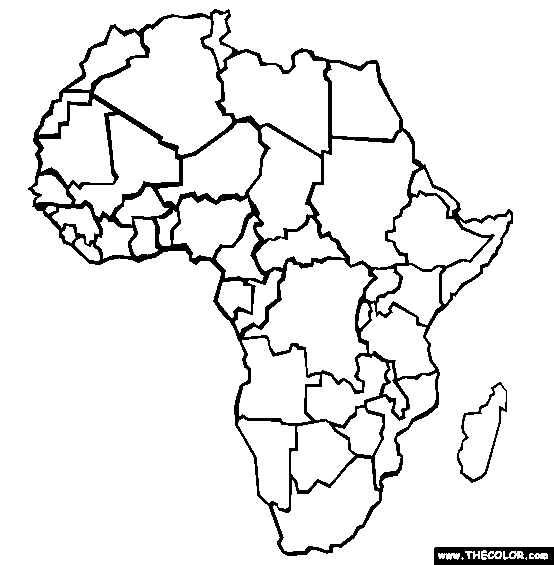 Do you know that this continent covers 20% of the Earth’s total land area, and that 15% of the population (of humans) lives here ? Magnificient Lion Head with little details, to print and color ! 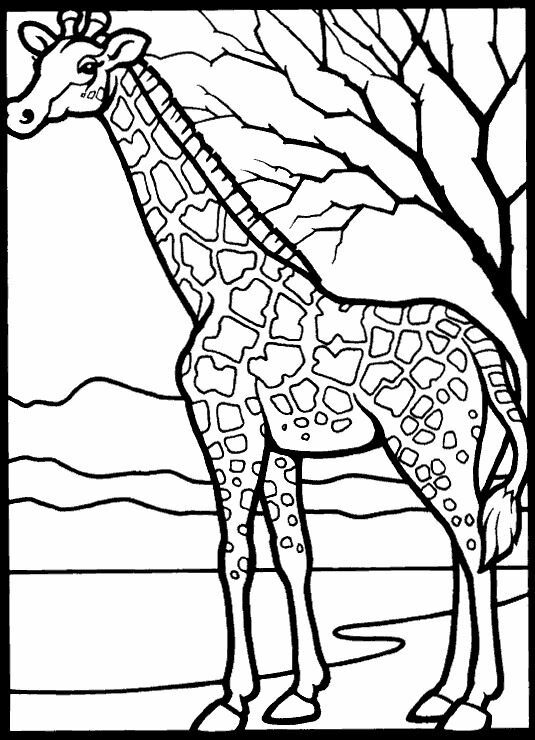 So we offer you complex coloring pages for adults inspired by this continent, that we also call the Cradle of Humankind. 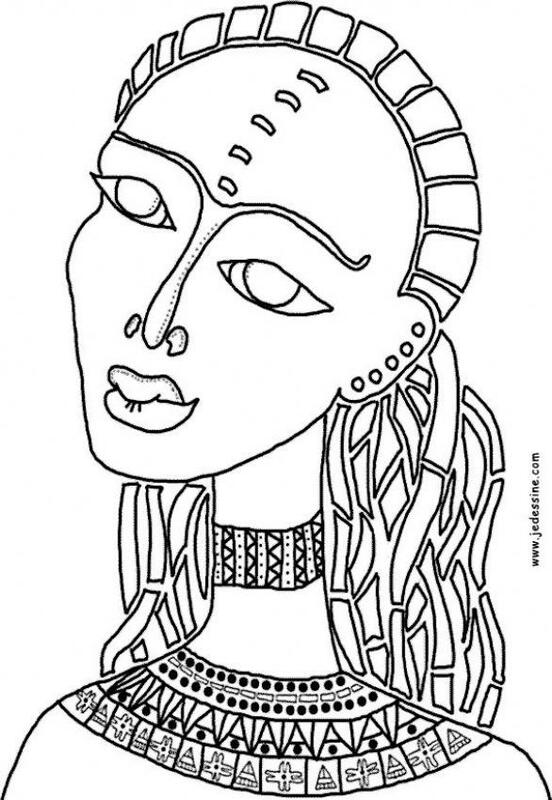 Very various drawings and illustrations that you can print and color for free, with the warm colors of Africa ! When you think about Africa, you certainly imagine savage animals (from monkeys to elephants, and for sure the king : the lion ! 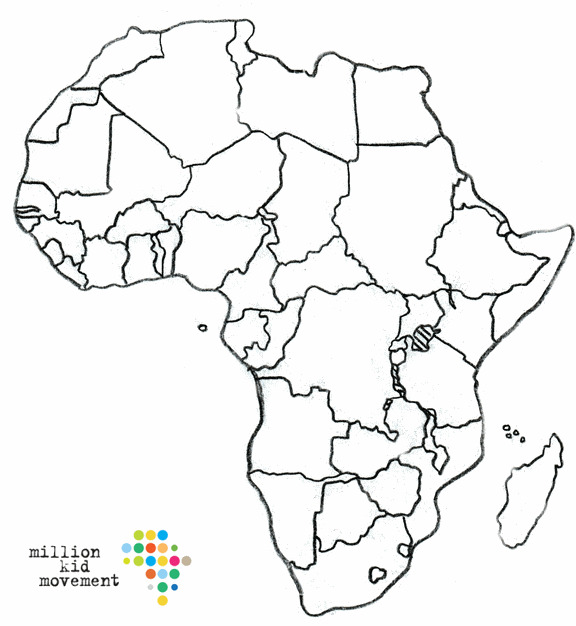 ), jungle, traditions … and also the famous african masks !